Our body requires a variety of proteins, carbohydrates, vitamins, calories, fat, enzymes, trace elements, antioxidants for its metabolism and most importantly to enhance the immune system against the diseases and strengthen our body. 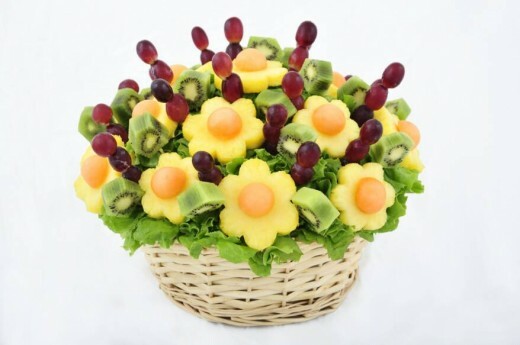 Fruits & vegitabes to keep your eye shiney & clean. To get the optimum health benefits, it is recommended to eat variety of fresh organic fruits to furnish our body with essential nutrients. 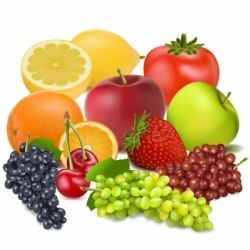 So, here are some captivating pictures of mouth watering fresh fruits along with the information of its benefits. 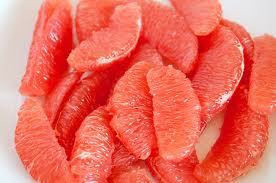 Grapefruit has lot of natural fiber and reduces the blood pressure, blood sugar, cholesterol, insulin, cardiovascular diseases, etc. It also promotes salivary and gastric digestion, eases constipation, stimulates appetite, maintains the health of intestines, etc. 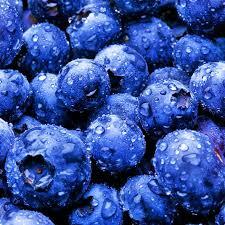 In fact, this is the best fruit to protect us from diseases like dysentery, diarrhea, typhus, etc. It also induces the production of enzymes to prevent from cancer. is a good source of potassium and is high in fibre, protein and fat. A cup of fresh strawberries provides about 88 milligrams of ascorbic acid, which exceeds the recommended daily dietary minimum of 45 milligrams for the average adult. Vitamin C and Calcium in mango tightens the capillary vessels and prevents older cures bleeding of inner parts. 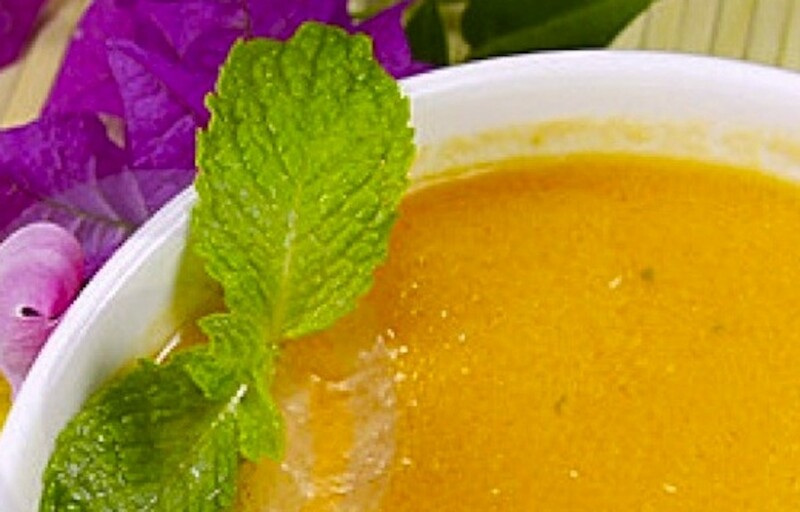 Regular consumption of mango makes the complexion fair and the skin soft and shining. Those suffering from diarrhea have to take sun dried mango leaves powder in half a teaspoon with water for 2-3 times a day. Burnt ashes of mango leaves if applied on burnt parts give quick relief. To cure fever, apply paste of mango roots on palms and soles. It is advisable for a pregnant woman to eat one mango a day because calcium and magnesium of mango relaxes the muscles, relieves stress and prevents abortion. Dried mango seeds are the best as toothpaste that strengthens the gums and helps in curing dental problems like foul smell. Jack-fruit is a good source of potassium and Vitamin C. Jack-fruit root is not only good for treating various skin problems but also beneficial for people suffering from asthma. This fruit containing phytonutrients helps in lowering of blood pressure, antioxidant, anti-ulcer, anti-aging and anti-cancer. 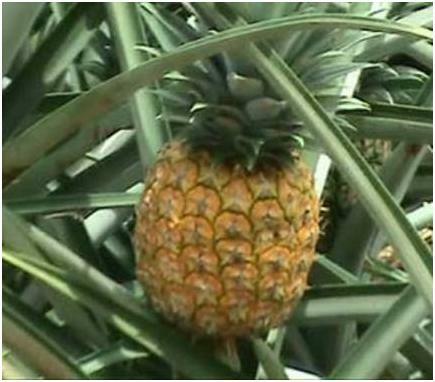 Pineapple is a tropical fruit containing proteolytic enzyme bromelain helps in digestion of protein. 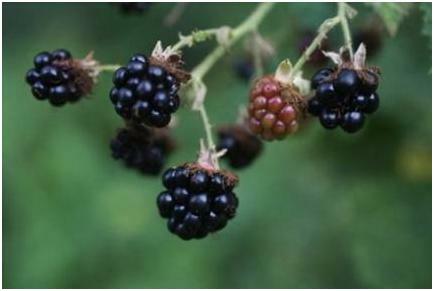 Mainly it can prevent from forming blood clot due to its bromelain content. Fresh pineapple juice is used in removal of intestinal worms, to combat diphtheria and other infection of throat and other parts of the body. It also prevents morning sickness and constipation. 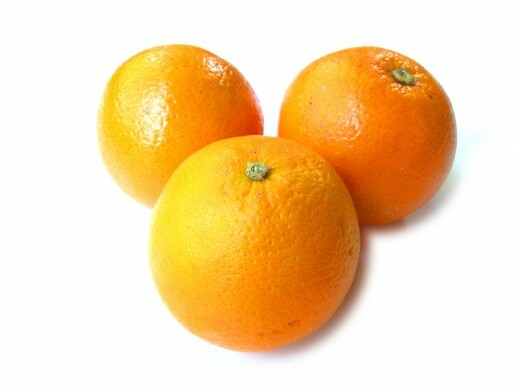 Rich in Vitamin C, it protects our body from major diseases like heart disease, diabetes and various cancers. It not maintains good eye-health, it also prevents plague and keeps teeth healthy, keeps skin beautiful and helps us lose weight. Modern scientific studies discovered that an "An Apple a Day keeps the Doctor Away". 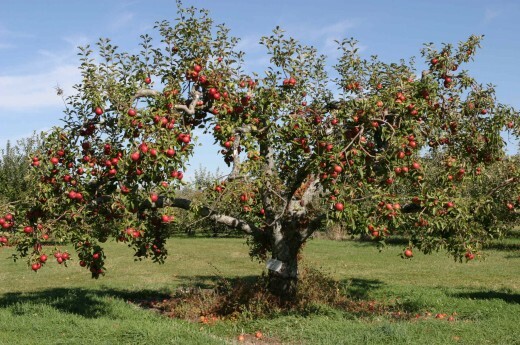 While diabetes patients are supposed to eat sour apple, people suffering from cardiovascular and obesity should eat sweet apple. Eating a ripe apple is a good remedy to cure constipation. The powerful antioxidants and anthocyanin found in red apples prevent us from cancer development and cardiovascular disease. 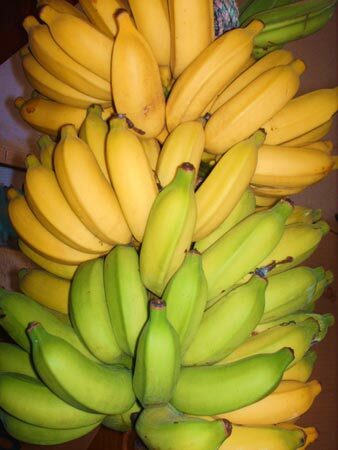 Banana has a high amount of carbohydrate that can be transformed into energy in our body. Its nutrient benefits our heart, kidney, muscle, nerve and bones. For the people suffering with symptoms like potassium deficiency which include mind fogginess, nervous shaking, body tiredness, excessive perspiration of their limbs, etc., can be improved by eating banana. Lychee originates in Southern China, it is a member of the Sapindaceae family, which includes the longan, rambutan and pulasan. 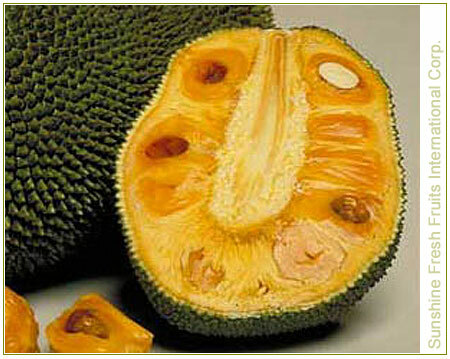 The name of the fruit is derived from the Chinese word lee chee which means "one who gives the pleasures of life". Lychee is also known as the "fruit of romance" in China. Lychee like mangoes doesn't require too much fertilizer and water, so it's best to plant them at a good distance from sprinkler heads and avoid fertilizing the lawn in their root area. 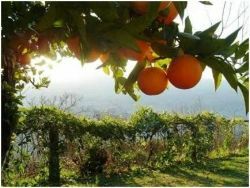 They don't take shade well and requires a full day's sun to set fruit. 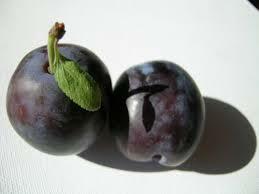 * The health benefits of lychee fruit compliment the health benefits of the acai berry. 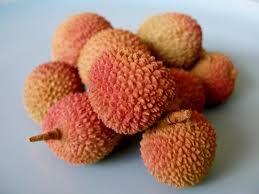 * Studies done conclude that the lychee fruit prevents the growth of cancer cells, particularly breast cancer. It is maybe due to the flavonoids content of the lychee pulp. * Lychee is a rich source of vitamin C, a vitamin that the body does not produce naturally. Eating lychee can benefit those suffering from colds, fever and sore throats. * Lychee helps the body to digest food properly for the best nutrition and an added boost of health. Also known as Sapodilla or Manilkara Zapota, chickoo is originated from Yucatan, south of Mexico and north east Guatemala. This fruit is popularly known as Chickoo in India, Pakistan and South Asia. By boiling chickoo with water, it is believed that the decoction is good for curing diarrhea. It is also believed that it is high in tanning. Eating papaya regularly helps us to maintain good health and energy. Ripe papaya is good for digestion and aids in constipation. It also helps prevent cancer in organs. 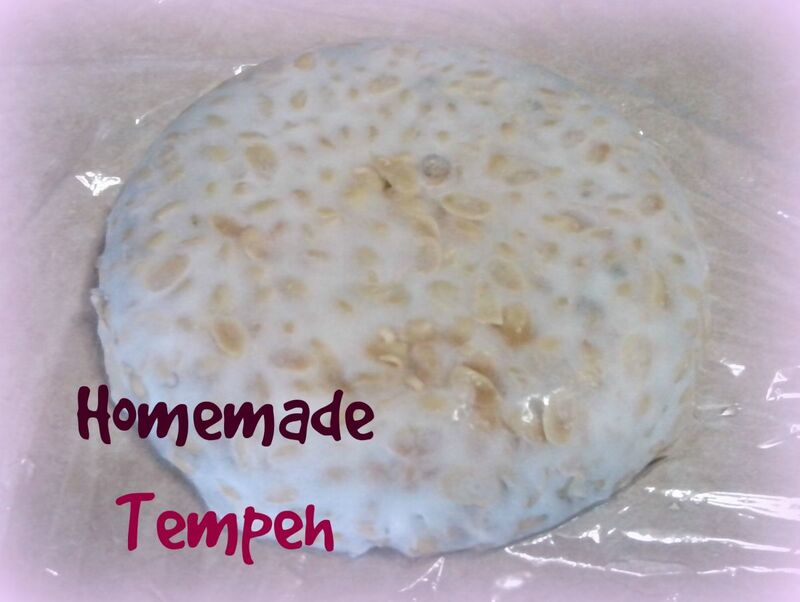 This apart, it has bleaching properties for which it is used as an ingredient in soaps, lotions and other whitening products. This tropical fruit contains rich concentration of vitamin C which is an antioxidant that protects us from our own injured cells, skin and the entire immune system of our body. 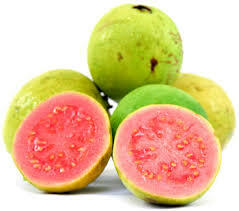 Guava is a native of Carribean. 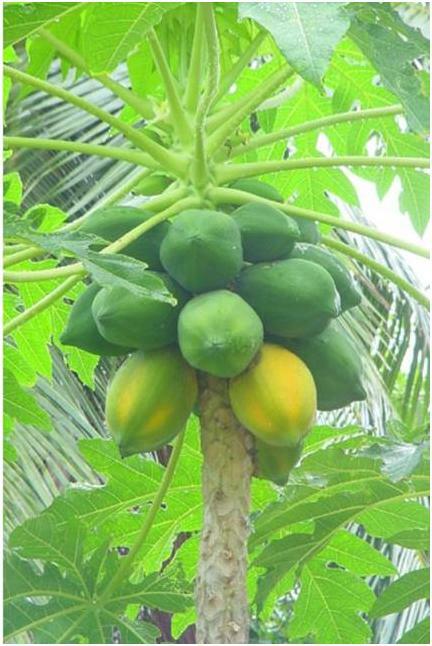 It is one of the fine fruits for its richness in Vitimin A, B, and C. This apart they are also the good source of iron, calcium, potassium, iron and phosphorus. Guavas are cholesterol, saturated and sodium free, low in fat and calories, high in fiber. 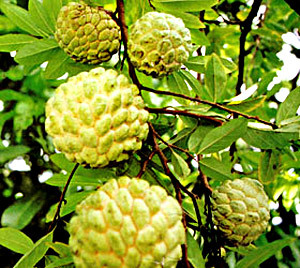 The diabetic patients can enjoy this fruit without its skin. 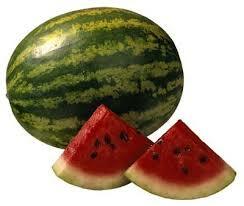 There are over 1200 varieties of watermelon and are grown in 96 countries worldwide. 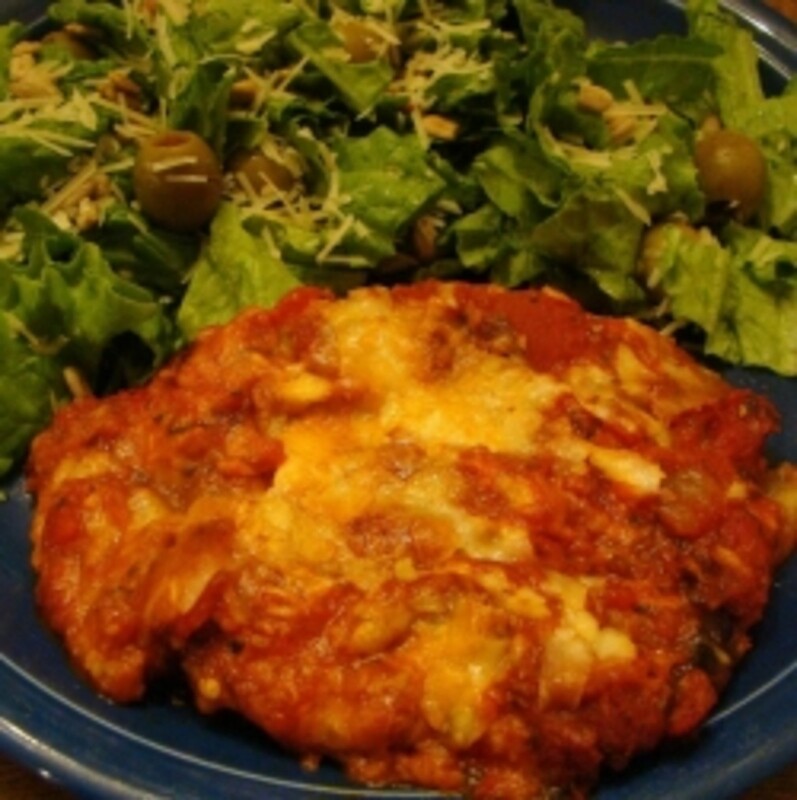 It is an ideal food without any fat or cholesterol. Watermelon is a good source of potassium and is rich in fiber and vitamins A and C. It is actually not a fruit but a vegetable that belongs to family of pumpkins and cucumbers. It basically quenches our thirst and also prevents from diseases like diabetes, asthma, colon cancer, arthritis etc. 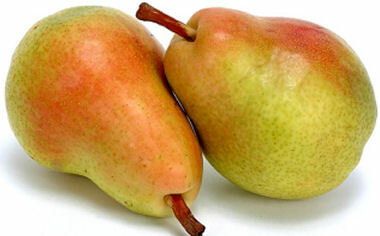 Pears are sweet fruits that are related to the apple family. They vary in different colours like green, red, brown, yellow or a combination of any of these colours. While some pears are of bell-shaped, others are shaped round like an apple. Among all variety of pears, the Chinese pear is said to be having more medicinal values. But even the other varieties have their own nutritional values. Consumption of pears helps in preventing high blood pressure and stroke, lowers cholesterol levels. It prevents cancer due to high Vitamin C and copper content act as good antioxidants. A glass of pear juice reduces fever quickly. The cooling effect in pear also helps prevent throat problems. According to studies pomegranate juice daily help support the normal blood flow to the heart due to which it reduces the risk of having heart diseases and heart attacks. The antioxidant properties in pomegranate keep away from forming bad cholesterol and also help in keeping the arteries clear of clots. It may also help reduce the risks of diabetes, cancer etc. 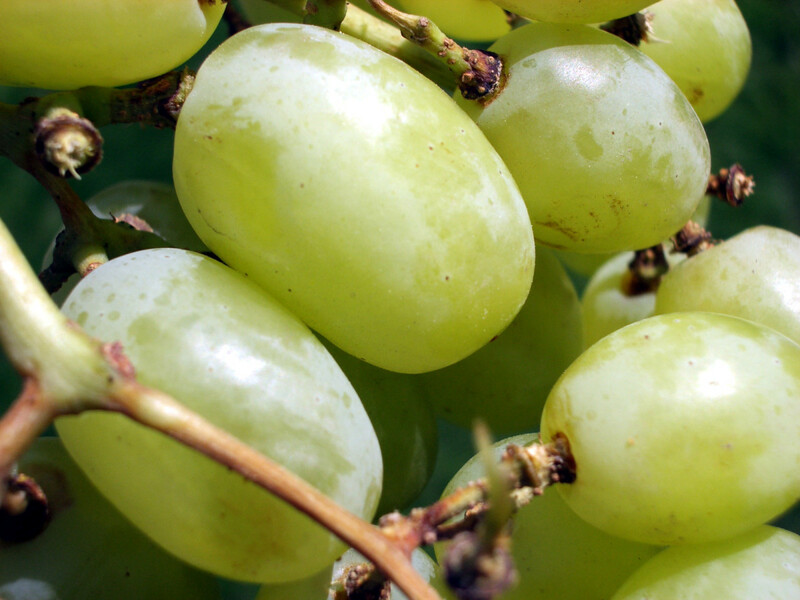 This fruit is a good natural source of vitamins A, C, E and folic acid. Pomegranate supports the blood by supplying it with iron which also may help protect anemia symptoms like weakness, dizziness, hear loss and exhaustion. 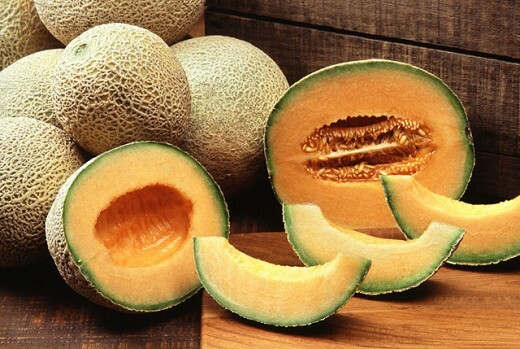 Muskmelon also known as cantaloupe or netted melon is a small, oval and juicy fruit originated in Middle East. This fruit is rich in carbohydrate, protein, fiber, citric acid, vitamin A, B, B3, B6 and C. It controls high blood pressure, reduce the risk of getting kidney stones, prevent cancers, cardiovascular and prevent stroke and regulate heart beat. It is a tropical fruit that comes in two varieties. One variety is sweet, while the other is slightly sour. 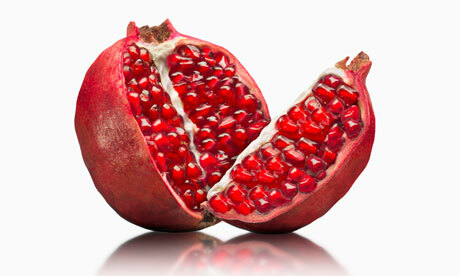 It is packed with vitamin C. To avoid getting cold and flu this is the best fruit to have during winters. This fruit also helps in weight loss as it is low in calories and fat. 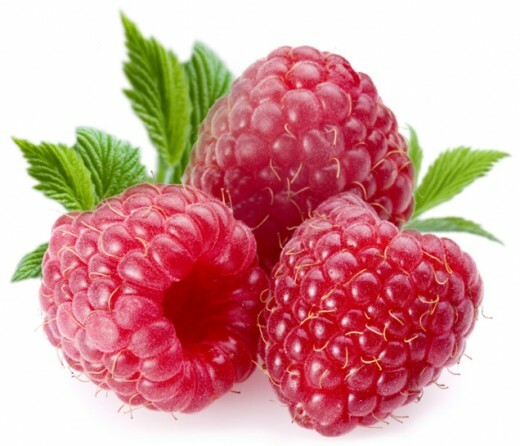 This fruit is highly recommended for people suffering from hypertension and heart problems because there is no cholesterol or sodium content in it. 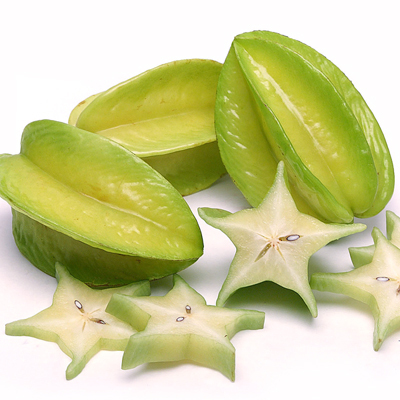 Star fruit is best for good health and is an anti-aging agent. 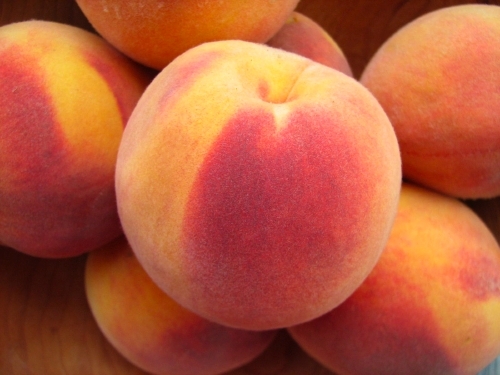 Peaches are in red, pink, yellow, white, or a combination of those colors. Peaches and nectarines look very similar, but they can be identified by their skin texture. Peaches are fuzzy and dull, while nectarines are smooth and shiny. According to researchers in China men and women who consumed peaches more than two times per week had less risk of developing cancers of the mouth than those who did not eat peaches. Though low in calories peaches are the source of vitamins, minerals, fiber and arytenoids. The fiber content in peaches acts as a mild laxative, aids digestion, and may also help fight cancer. 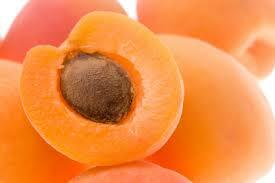 The fruit rich in Vitamin A and Vitamin C allows in cancer-fighting protect against heart disease. Peaches help ensure proper functioning of cells through iron and potassium content. It also helps protect against blindness caused by age-related macular degeneration. Nectarine is low in saturated fat, sodium and cholesterol and high in Vitamin A, Vitamin C, Potassium, Fiber and Niacin. The nutritional value and health benefits of nectarines help in maintaining best health and weight loss but for those who wants to gain weight shall avoid eating nectarines. Kiwi consists of vitamin A, C, E, fiber, enzymes, antioxidant, magnesium, potassium, phosphorus and copper. This fruit protect us from heart disease, stroke, asthma, cancer, diabetics, and respiratory-related diseases like wheezing, coughing and shortness of breath. This apart, it also strengthens our body and promotes healthier immune system. 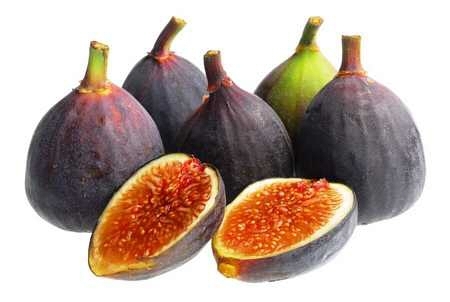 Fig is one of the best fruits recommended for humans. 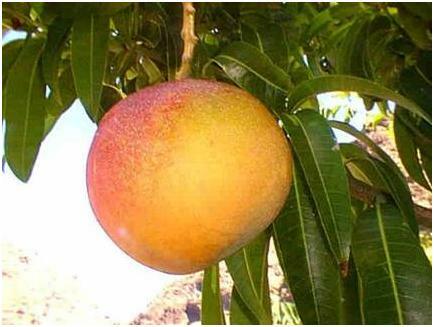 This fruit as a source of food is very good and nutritious. Figs are low in fat and high in fibre that can reduce blood cholesterol. 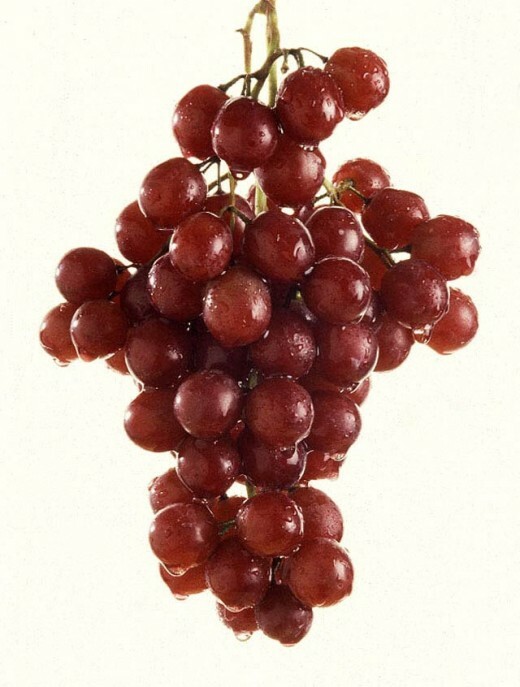 They are rich in iron, calcium, potassium, magnesium, and Vitamin B6. For those suffering from chronic constipation fig is the best fruit to relieve the disease. The high water content in the Fig clears the skin by acting as a cleanser. Let me check you are healthy? Do you eat any Fruit Today? It's open to everyone, easy and free to do. WHY VEG? is a collection of personal stories and manifestos (and favorite recipes!) from vegetarians. Whether you are vegan, vegetarian, or eat meat-free occasionally, this group welcomes you to share your story about vegetarianism. In the spirit of healthy bodies and a healthy planet, tell us about your transformation and why you did it. We're also open to yummy recipes, restaurants and any tips you've got on living a vegetarian lifestyle. You could make a page about 'Why I Gave Up Bacon (and lots more)' or 'Why My Girlfriend Convinced Me To Go Vegetarian' or 'Vegetarian Sloppy Joes' -- just a few examples. It's free, of course. What do you think of my Why Veg page? - Thanks for visiting! Sign the guestbook so I know you were here! Exceptional amount of information on her, thank you for sharing! Custard apples and Soursop are amazing. Awesome lens!! very healthy and interesting article. @vaileria123: Thank you for stopping on this lens and leave a comment. Great lens,Fruits are natureâs wonderful medicines packed with vitamins, minerals, anti-oxidants and many phyto-nutrients. Excellent lens, complex and informative! Thumbs up for your great job and thanks for sharing! Hello fruits...I just love fruits...Strawberries are my favorite. Good lens! This is great! Thank you for publishing this wonderful guide to fruits. I eat fruits with breakfast and lunch. This lens on the benefits of fruit is great. I will be stocking up with fruit for the kids. Nice colorful lens. I already eat fruits and veggies but will have to eat more. Wonderful lens. Very informative and well written, thanks for sharing this info. Beautiful photos and well written list. Thanks for sharing! Really yummy and informative lens on benefits of fruits. I love fruits - all of them - my favorite ones are mango, pineapple, and litchi. Awesome lens! Blessed by a Squidoo Angel on 2/16/2011. Have a great day! star fruit (belimbing in indonesian) is a mascot of my town, Depok..hehe..
@WindyWintersHubs: Thank you very much Ms.Wendy. I love fruits. My day isn't complete without fruits. I love fruits. Thank you for sharing your tips on the benefits of fruits. Lensrolling to red fruits.